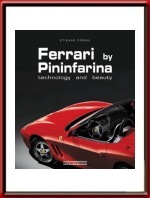 The partnership between Ferrari and Pininfarina for the construction of the prestigious production cars of the House of Maranello represents a phenomenon that is unique in the annals of the world automotive industry. It spans fifty years, just five fewer than the period spanning the existence of Ferrari iteself; during this time all of the models bearing the prancing horse were systematically entrusted to the renowned Carrozzeria Pininfarina. 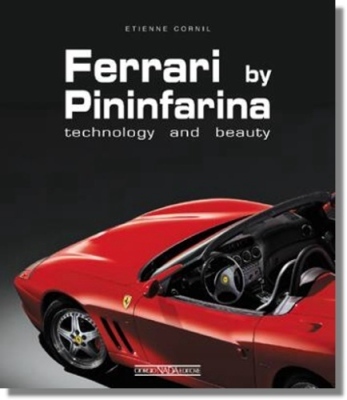 The book evokes the legendary moments, exploring and remembering the development of the style of the cars built for Maranello, from 1952 to the last model which has been officially presented at the Paris Motor Show of October 2002.